A mass communications specialist and public relations enthusiast, Rabab joined SOCIATE as PR director and wizard of comms! She has been a part of the PR world for over six years and has come to the point where she can write press releases and strategies in her sleep. Having extensive experience, Rabab has worked with some top brands including Versace, MTV, Pirelli, Net-A-Porter, and Tiffany & Co. In addition to that, she has also been associated with many hospitality clients – including the Oberoi Hotel, the Ramada chain of hotels, and others. She thrives on her communication skills and enjoys working in a multicultural environment. Her deep understanding of the cultural diversities in the UAE provides her with a unique edge to cater to a broad spectrum of people as well as brands. 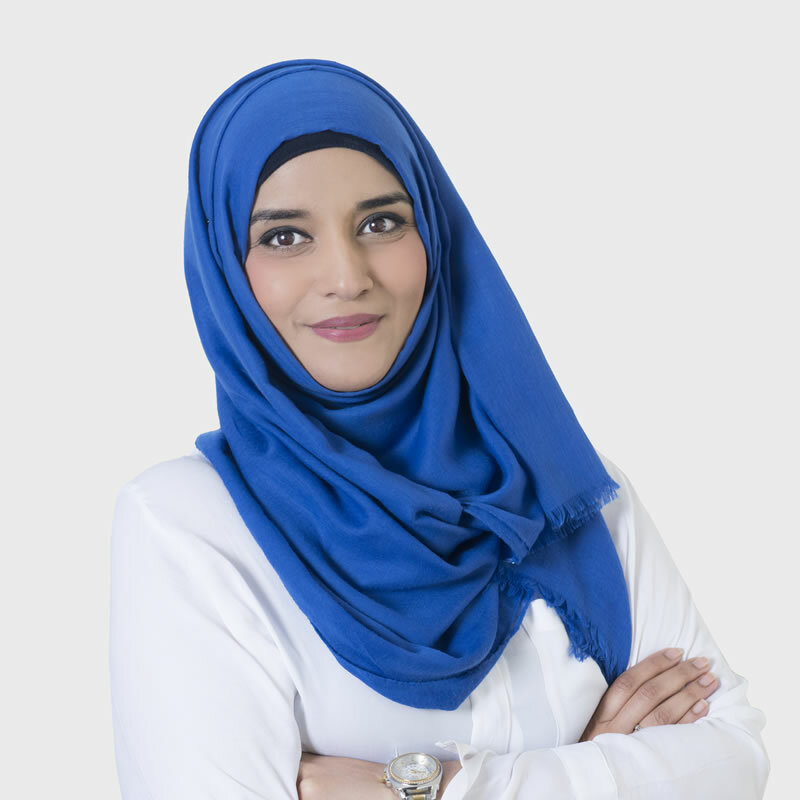 At SOCIATE, Rabab contributes her expertise in managing the company operations and planning PR strategies. She is also the go-to person for most IT hiccups (a hidden talent). Rabab basically handles all the background work! In her spare time, she loves to plan holidays she may or may not go on, spend time with her family, friends, and cats and she really enjoys her ‘me’ time of watching Netflix, reading a book, or going shopping.